Press Releases, Blog Posts, and Event Links, all in one place! 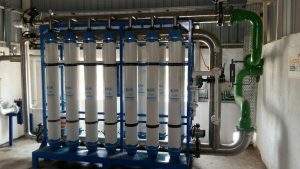 An automobile manufacturing company in India had set up a new plant and was looking to expand their effluent treatment to treat the increased effluent. The client chose QUA’s Q-SEP Ultrafiltration modules, which successfully met the plant’s requirements by providing high operating efficiency and reliable operation. To read the full profile click here.